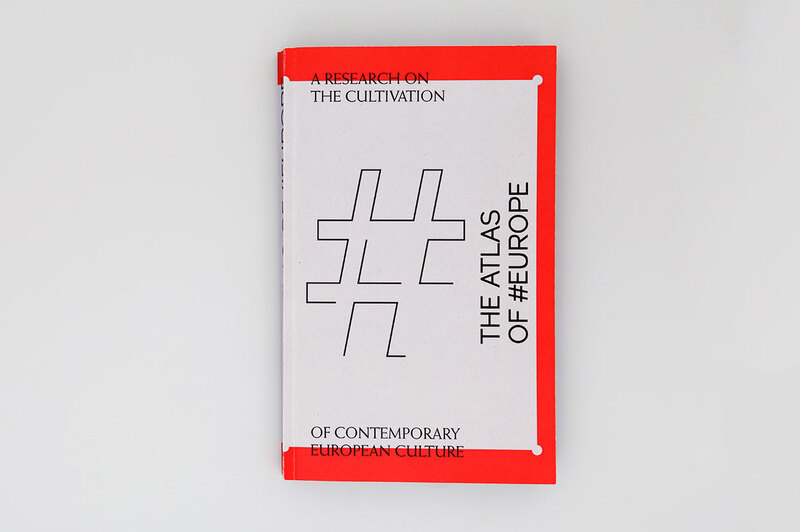 The Atlas of #Europe is an extensive collection of Instagram photos with EU-related hashtags that presents the new visual gestalt of digital Europe. 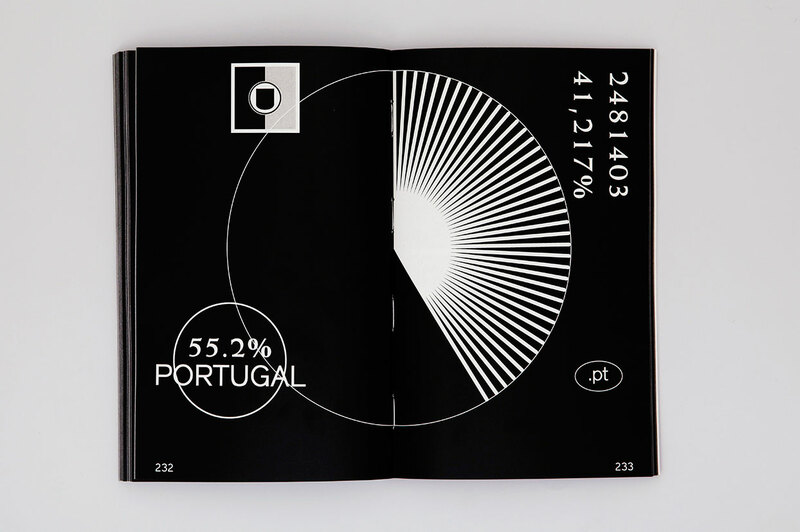 Based on a radar chart, the authors developed a data visualization that combines 20 image characteristics to redraw the borders of the 28 current member states. 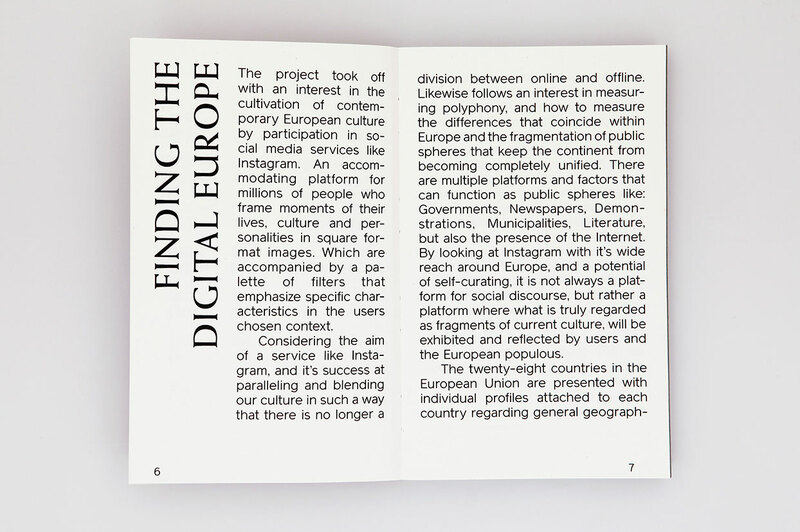 By choosing Instagram with its self-curated user content as a source for visual research, this project’s aim was to present a collective “autoportrait” – or selfie – of the European Union. 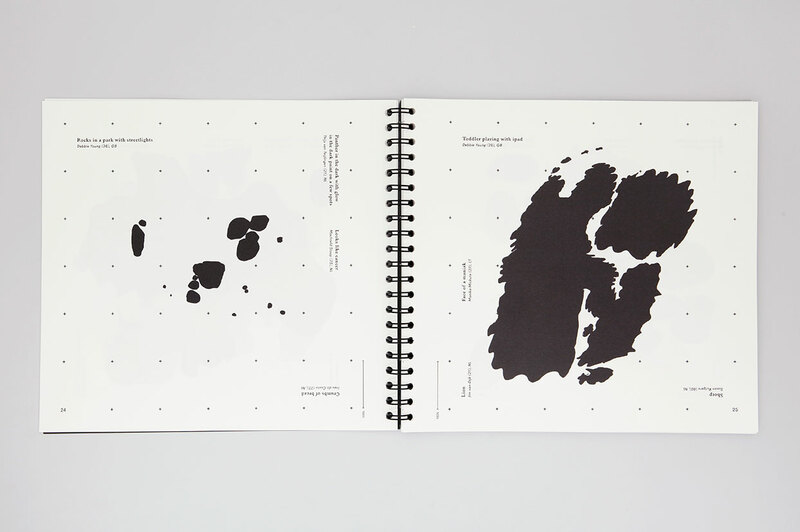 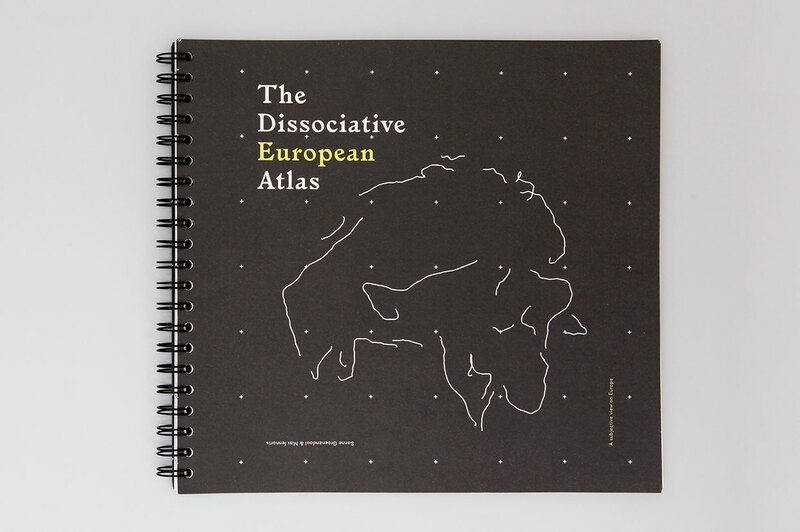 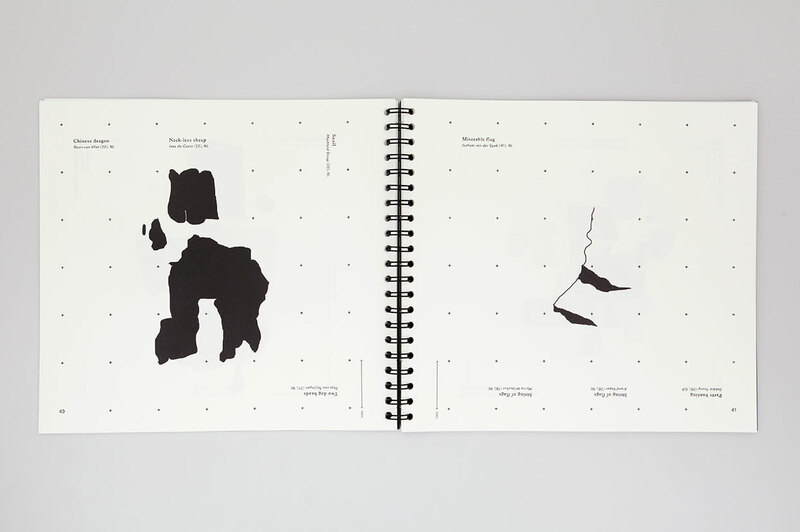 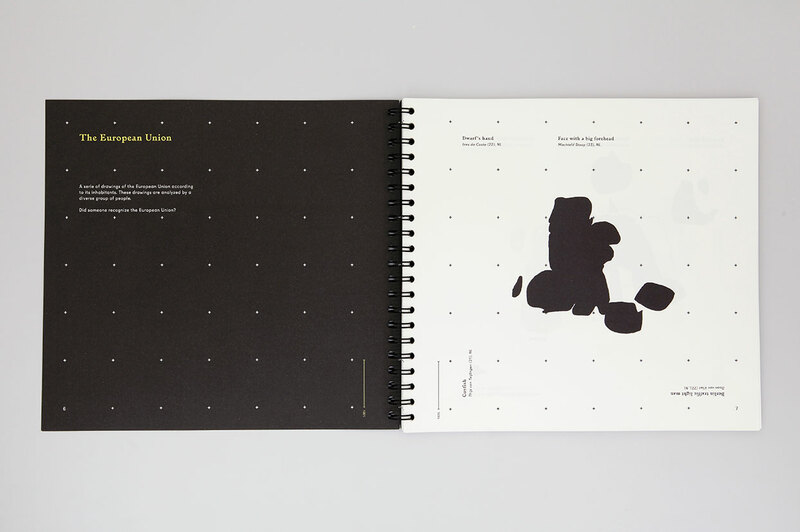 The Dissociative European Atlas is a collection of psychological tests that, similar to the Rorschach test, examine the distinctiveness of EU country shapes. 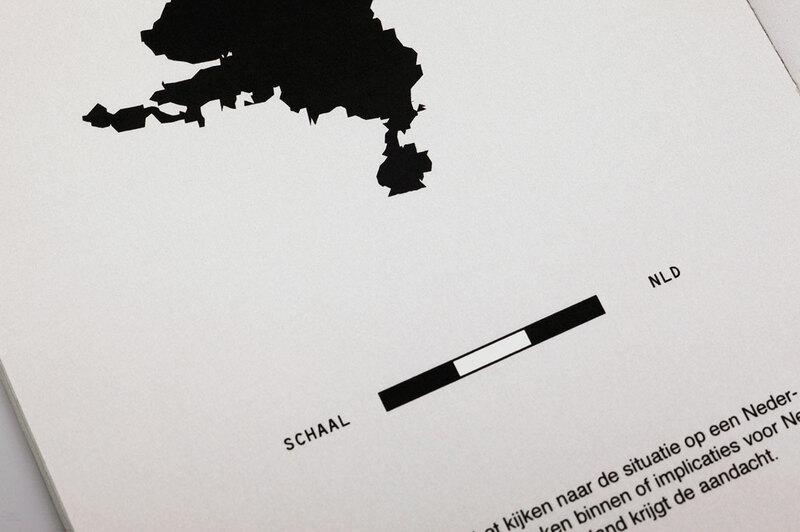 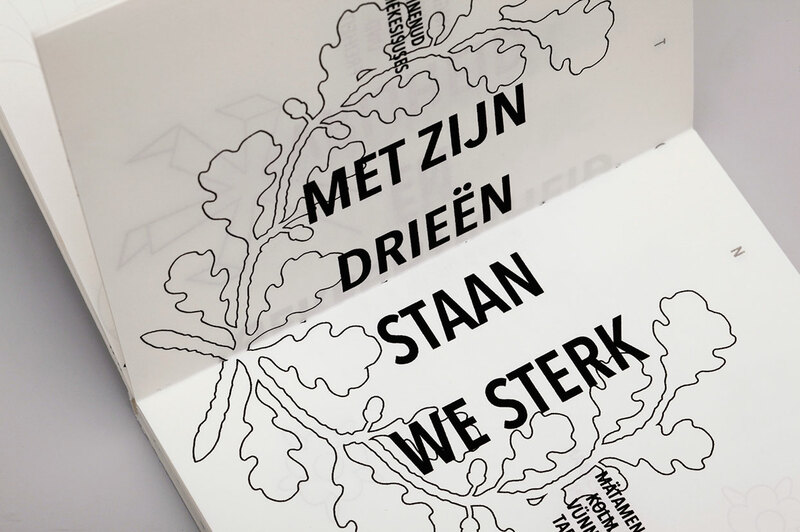 Groenendaal and Lennarts asked randomly selected people to draw the EU’s borders as well as those of individual member states from memory. 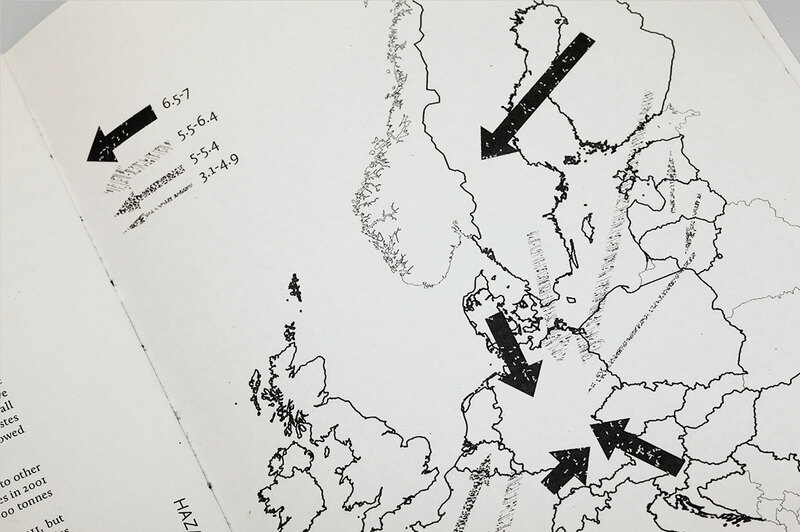 Naturally, this resulted in many unique and imprecise versions of the geographical space and disclosed the personal relation that interviewees have with the European Union. 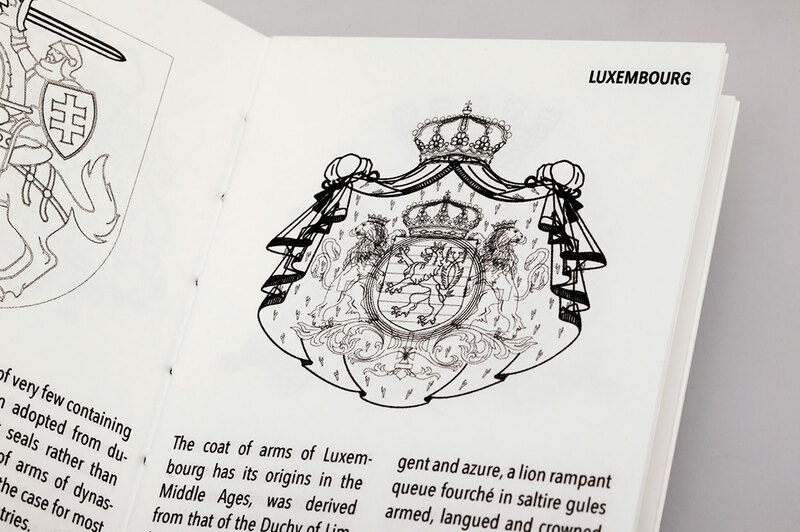 The authors then playfully re-analysed the drawings and were able to capture imaginative and striking revelations about the way the EU is perceiveed. 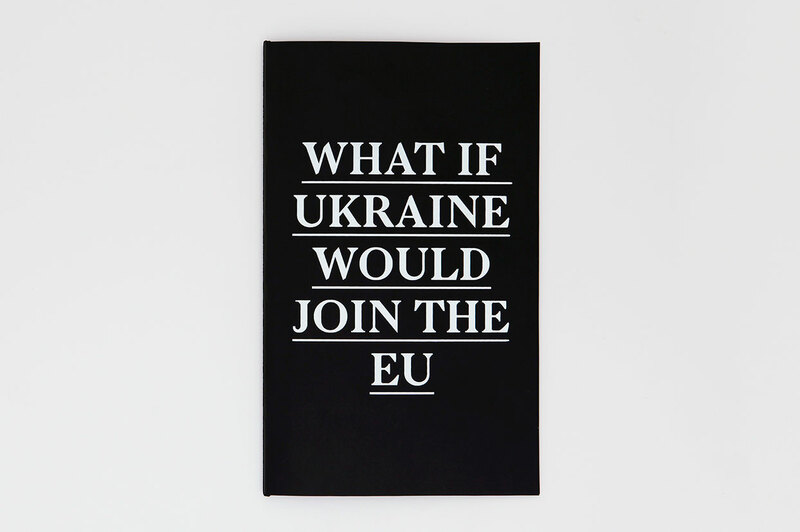 What if Ukraine Would Join the EU? 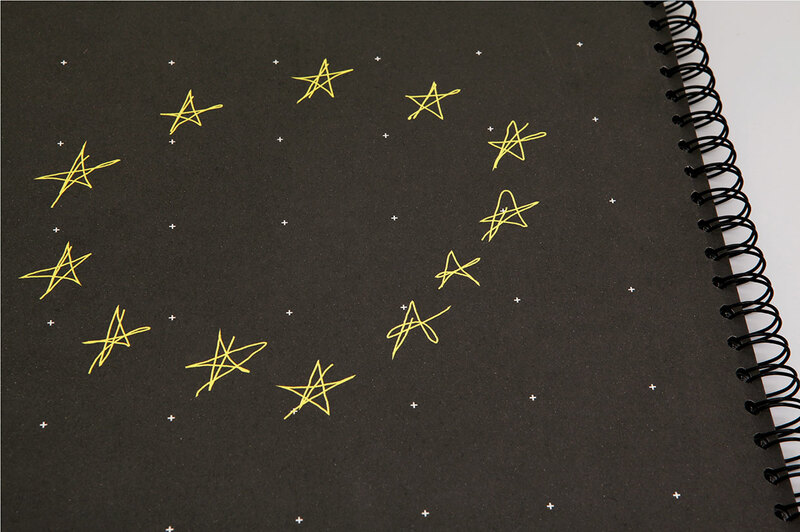 What if Ukraine Would Join the EU? 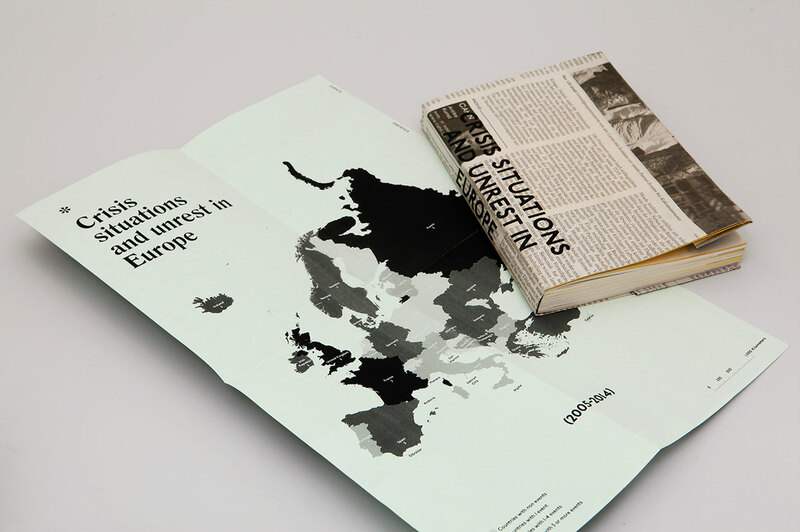 is a thought-provoking atlas that evaluates the hypothetical scenarios of Ukraine either joining the European Union or the recently created Eurasian Economic Union. 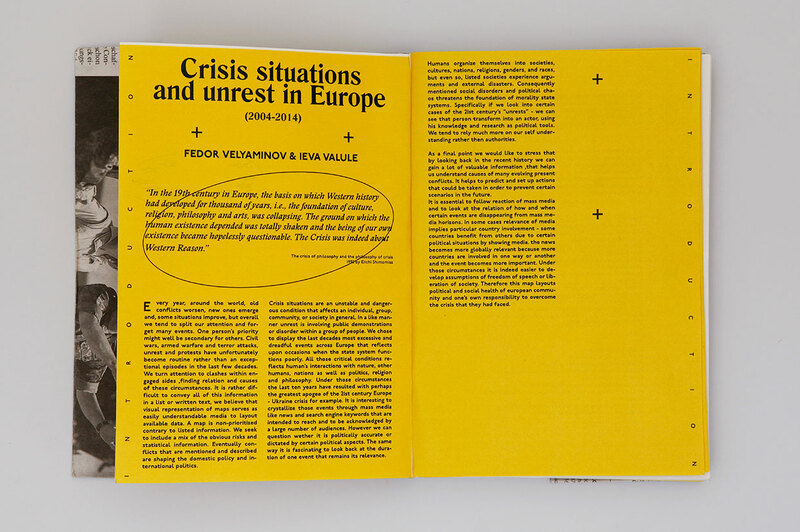 Couvert investigated the current political crisis in Ukraine by interviewing a fellow Ukrainian student and then juxtaposing her personal observations with what the Western public generally reads in the news. 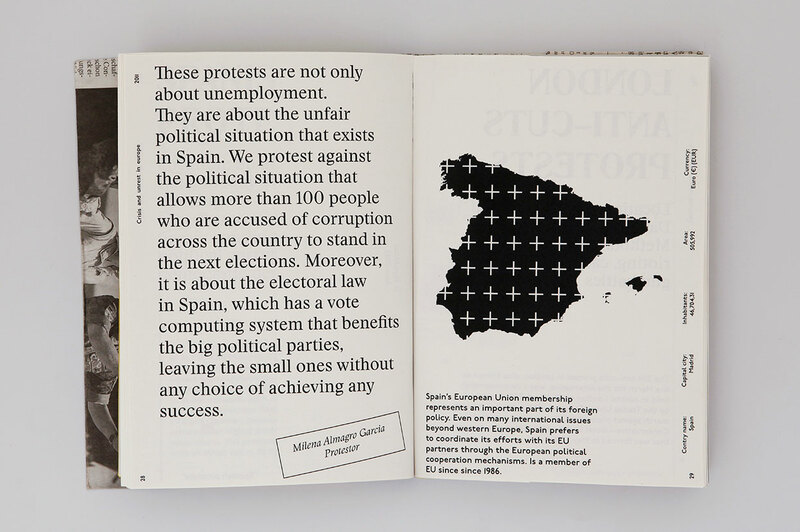 The question arises: Which viewpoint comes closer to the actual truth that of the individual testimony of a witness or the statistical data published by the media. 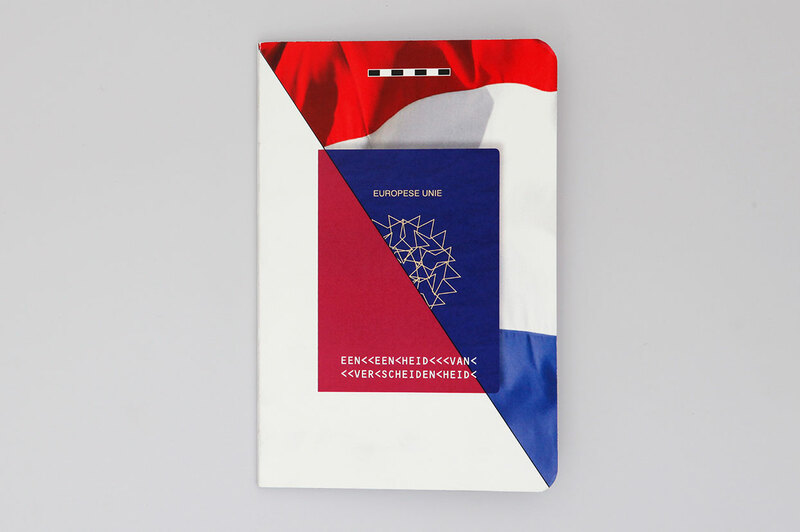 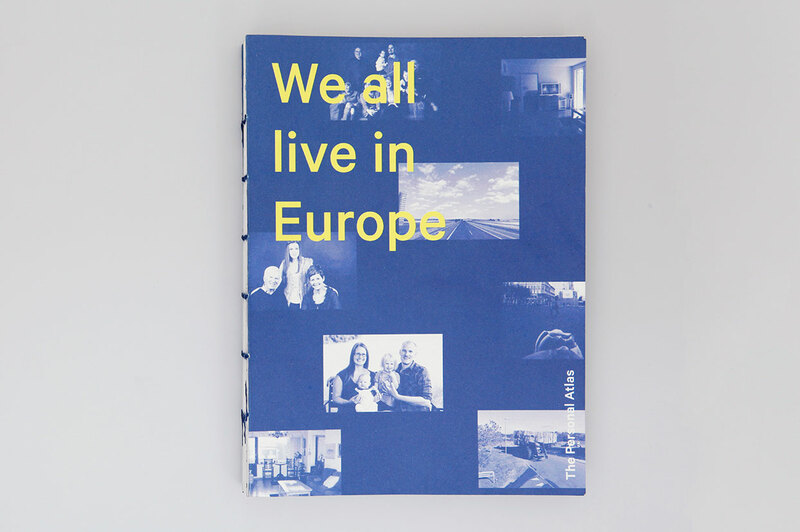 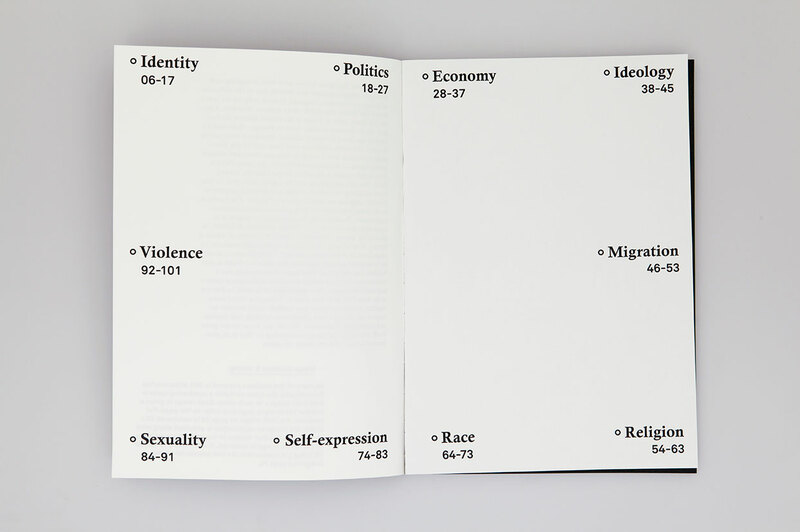 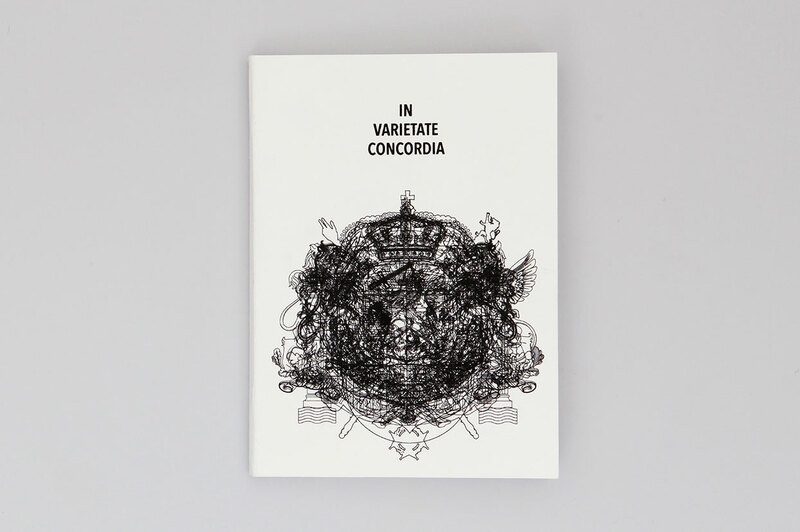 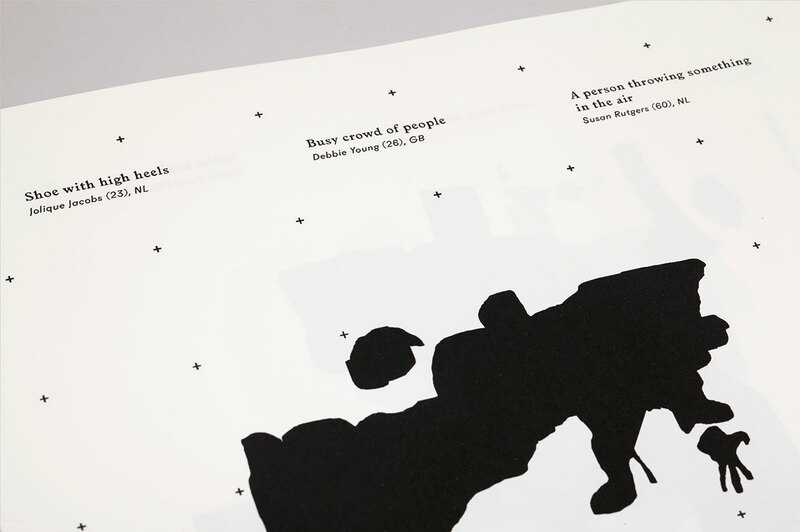 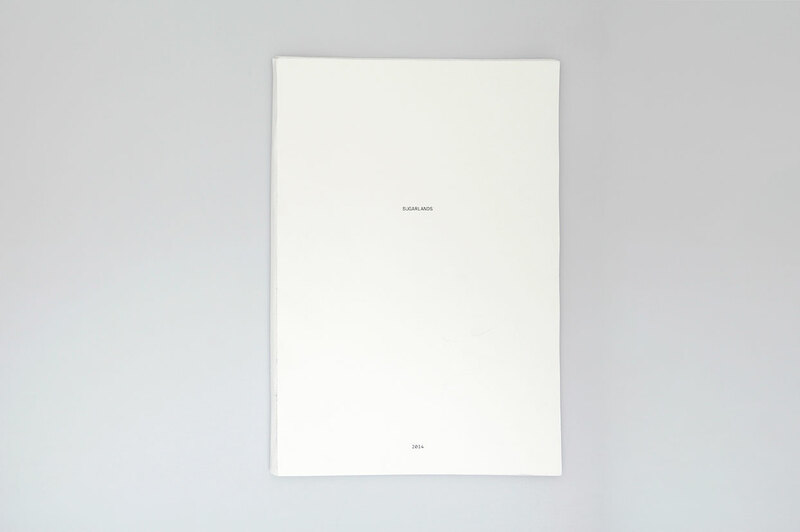 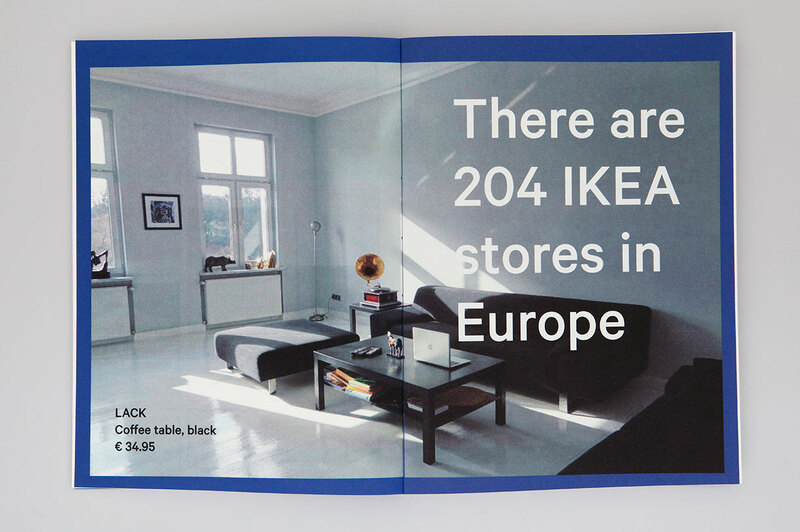 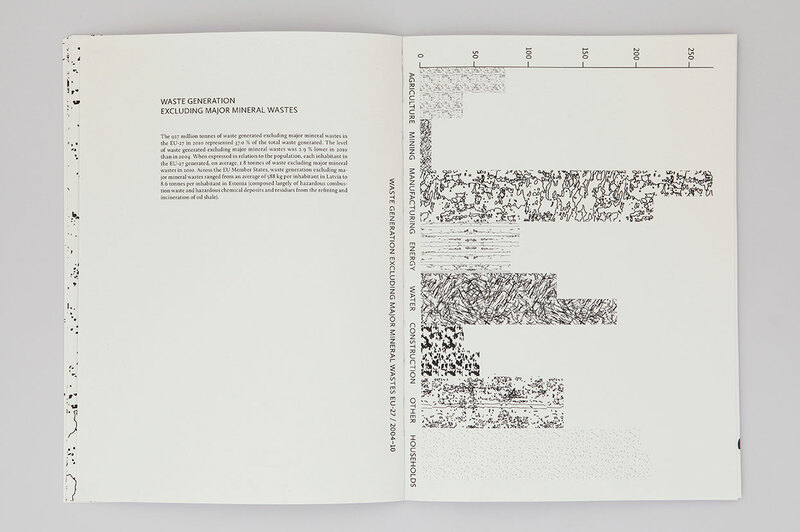 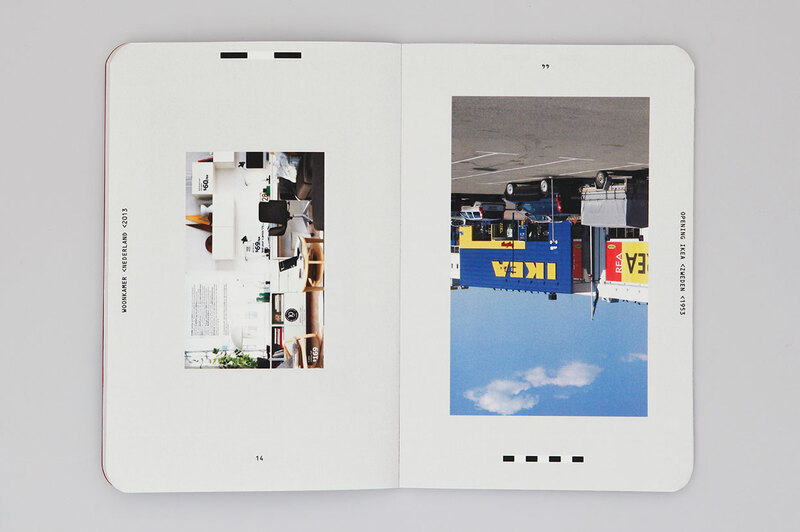 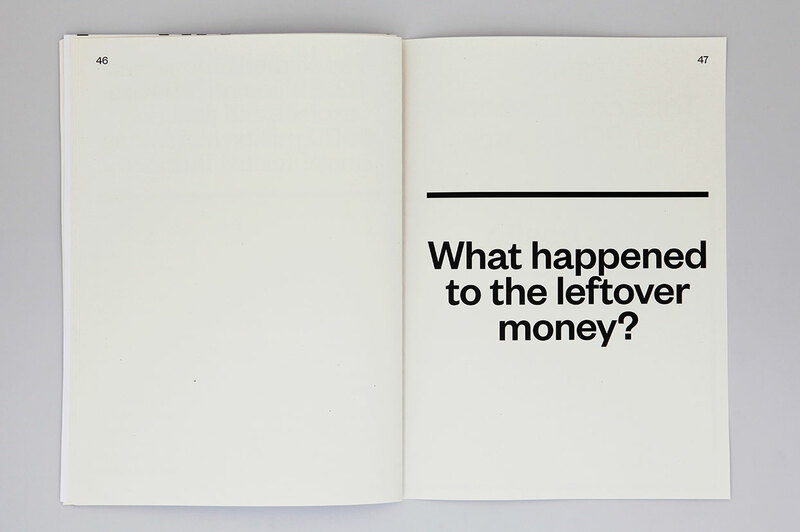 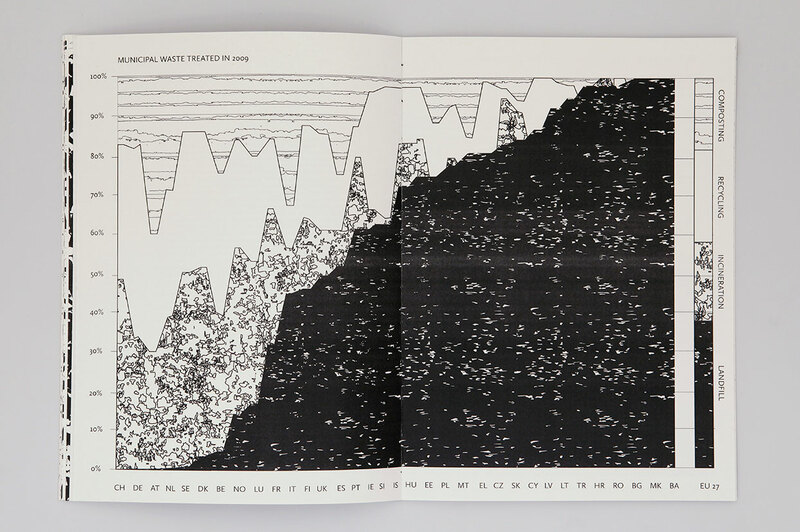 Terlouw and van der Ploeg’s compendium We All Live in Europe investigates the cultural similarities and differences between European Union member states. 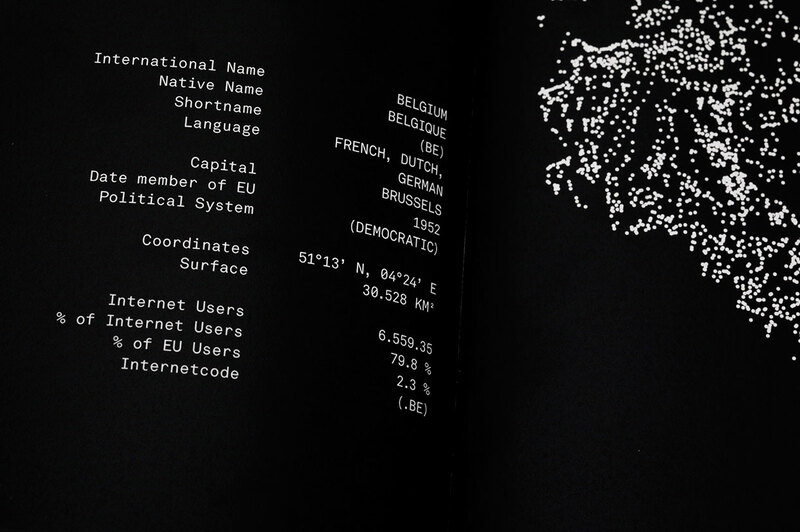 Their extensive research was conducted entirely online to focus on the virtual presence of the EU. 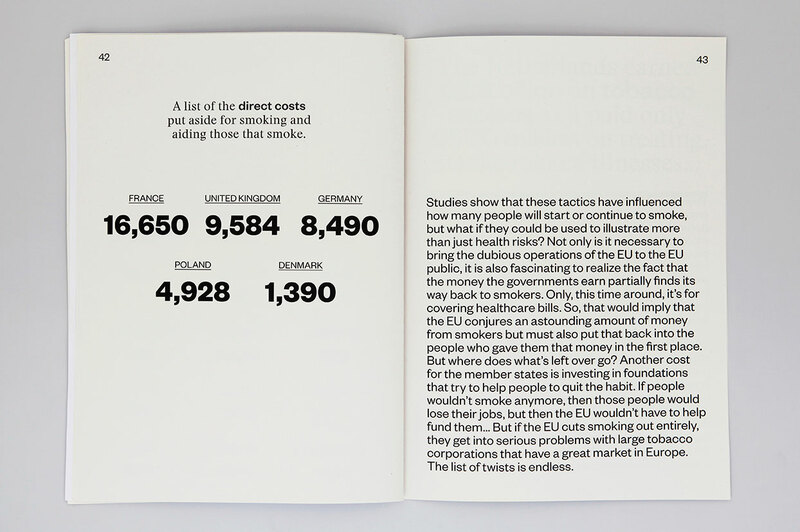 This Internet-specific data from image-based platforms like Flickr, Tumblr and Instagram then allowed the duo to compare factors such as the wealth, ethnicity, age and income of the EU member states. 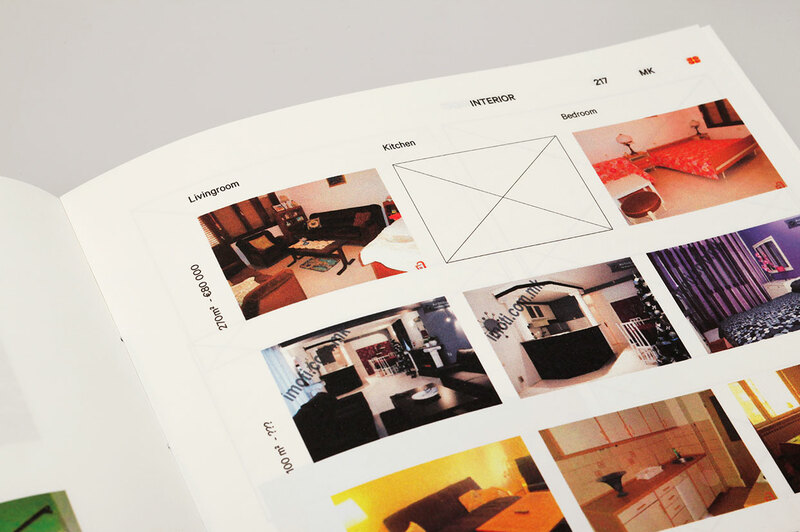 Family portraits, photographs of interior furnishings, food images and street views served as reliable indicators for such characteristics as e.g. 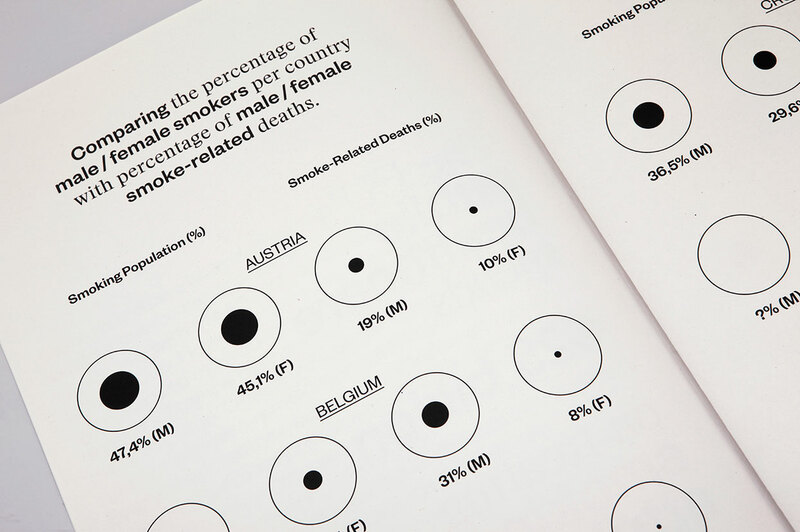 social status and lifestyle choices. 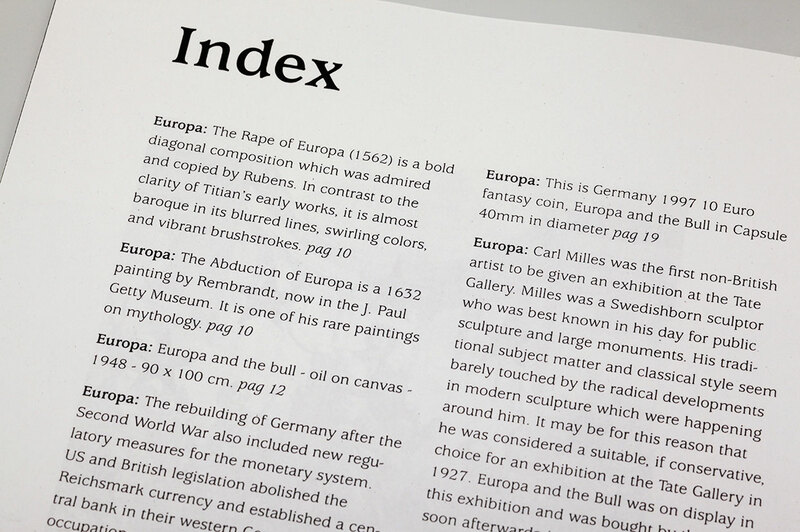 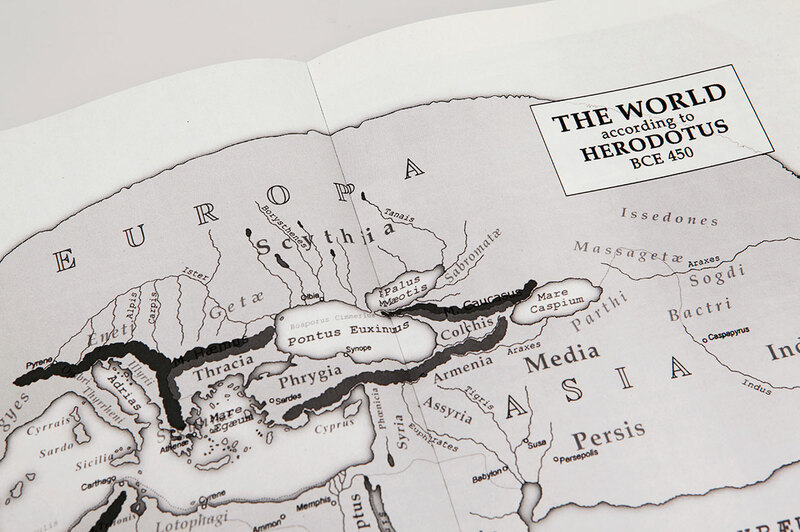 Wilco Monen’s Europa documents the semantic evolution of the word “Europe”. 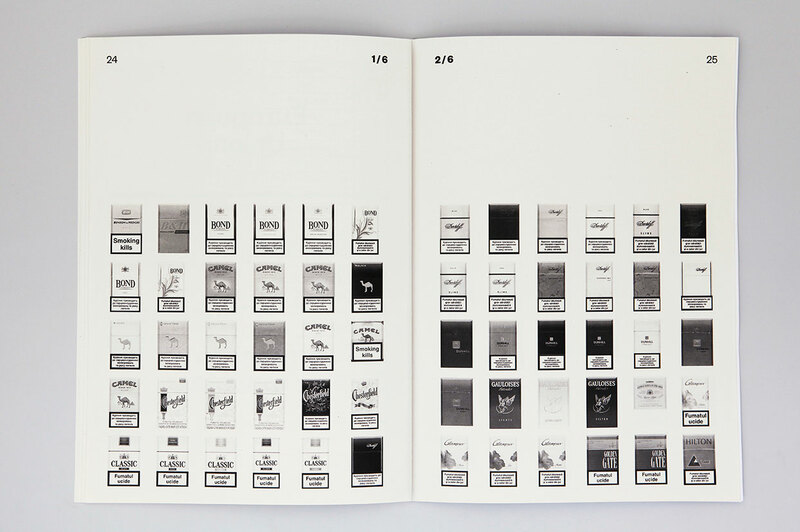 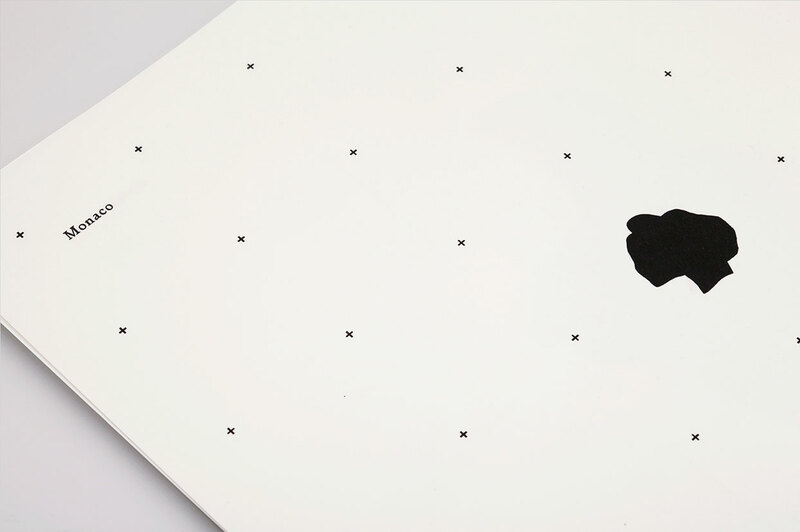 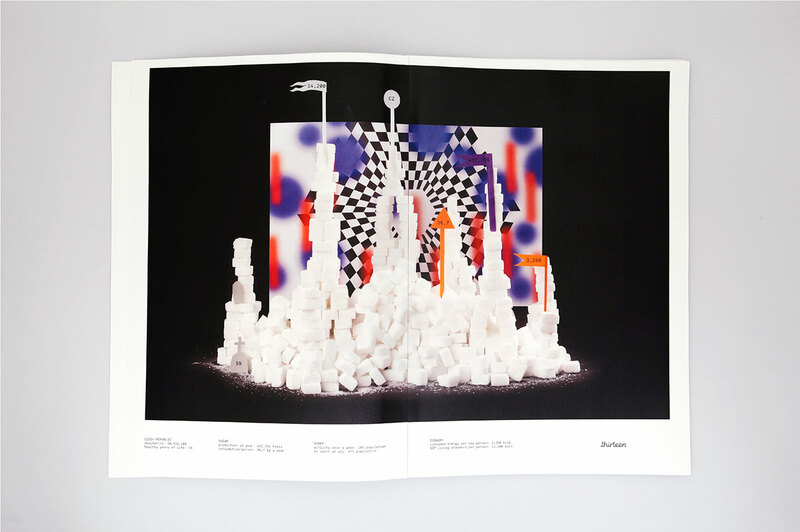 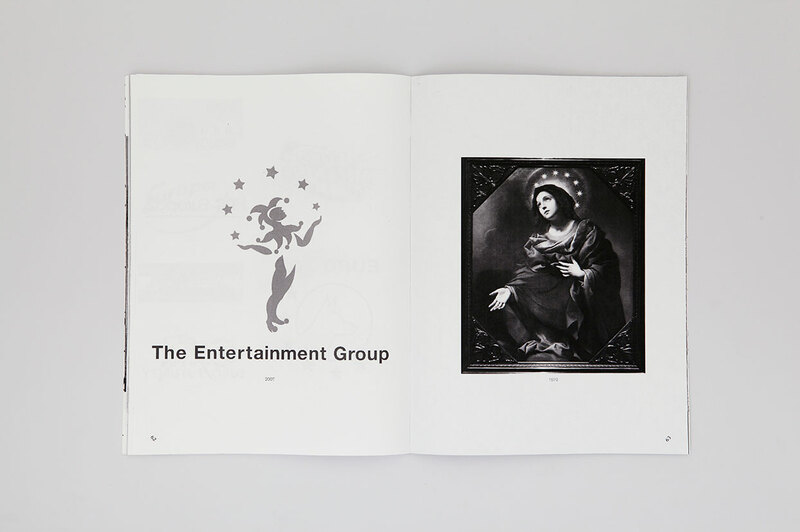 He collected references to the word in images and texts over time, and then presented them in form of a logo gallery. 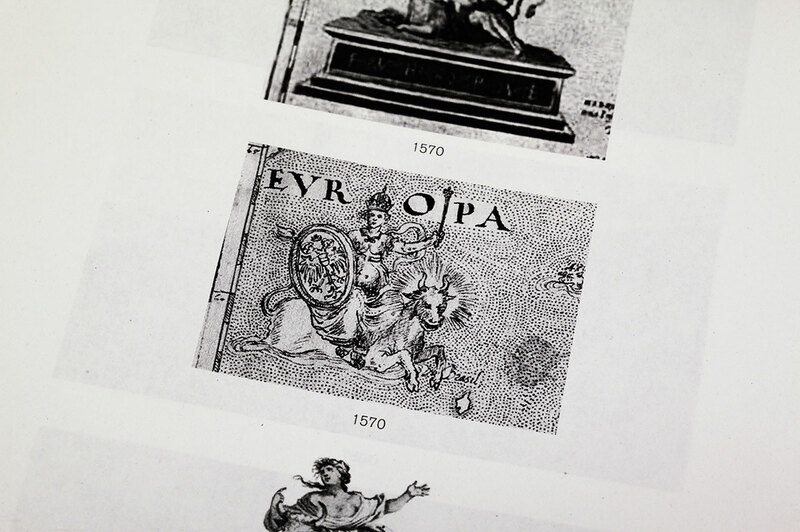 The word originates from the Greek myth of Europa, the lover of Zeus and has since turned into a fashionable buzzword. 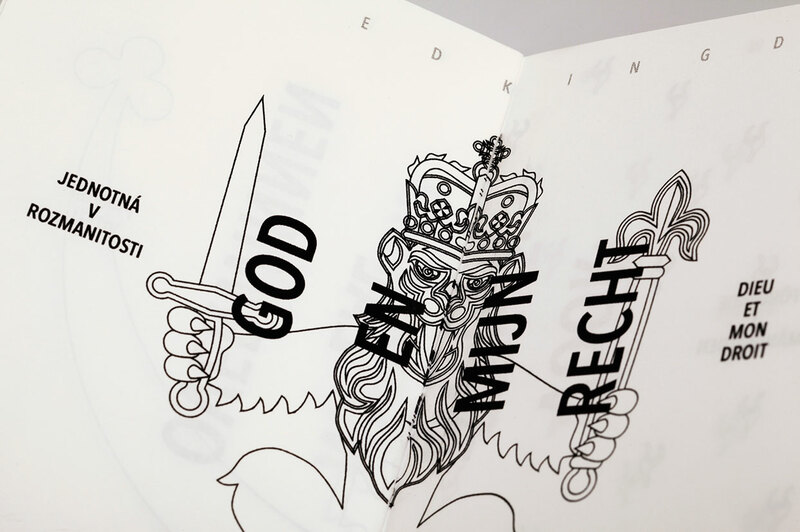 Its positive and pristine connotations have, in recent times, led to its overuse in company slogans, mission statements, marketing communications and corporate branding. 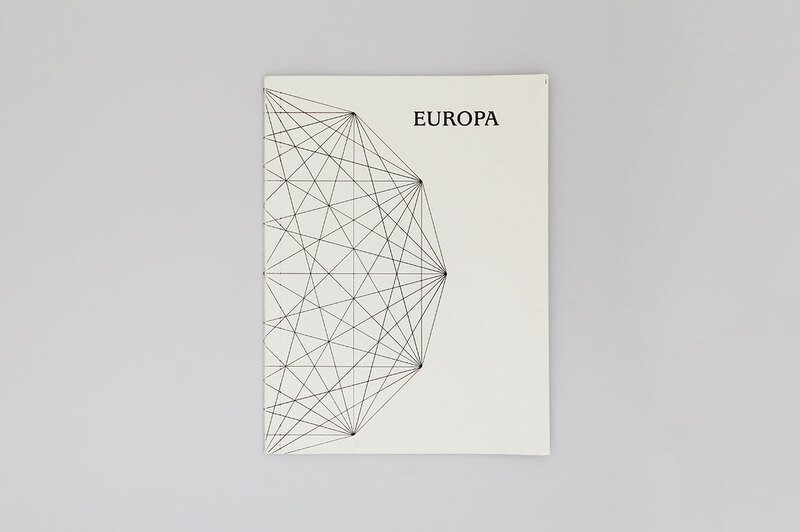 As a result words like “Euro”, “Europe” and “Europa” have become empty placeholders that have exacerbated Euroscepticism and have served as a backdrop for the projections of ultra-nationalists. 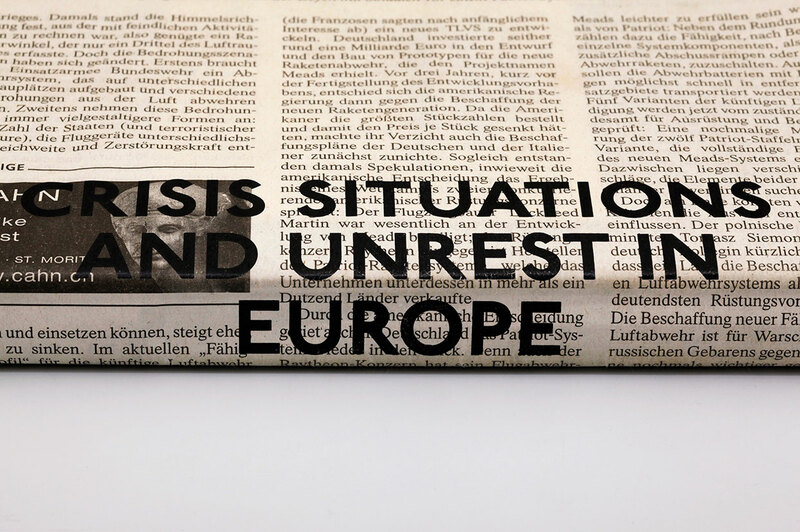 Crisis Situations and Unrest in Europe maps European conflicts over the past decade. 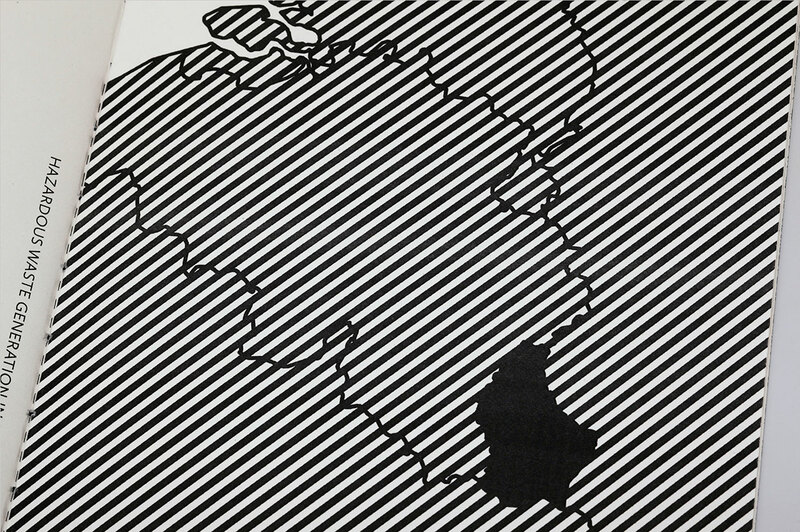 Not only does it shed light on Europe’s current political flashpoints of a more global nature, but also offers insights into regional European disputes. 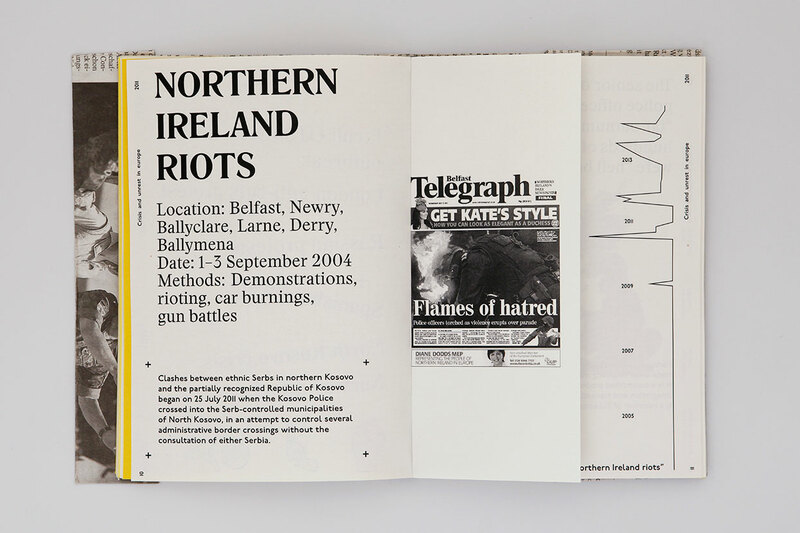 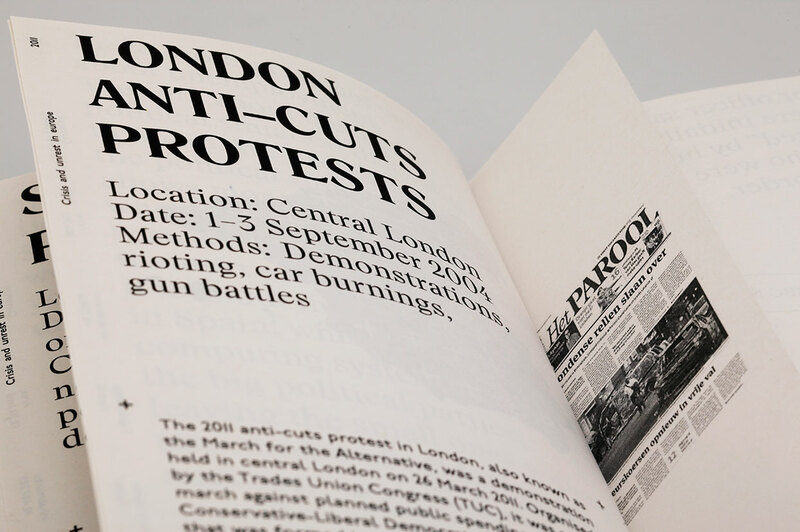 Valule and Velyaminov compiled a total of 45 conflicts and documented them with the help of timelines, newspaper articles and encyclopaedic information. 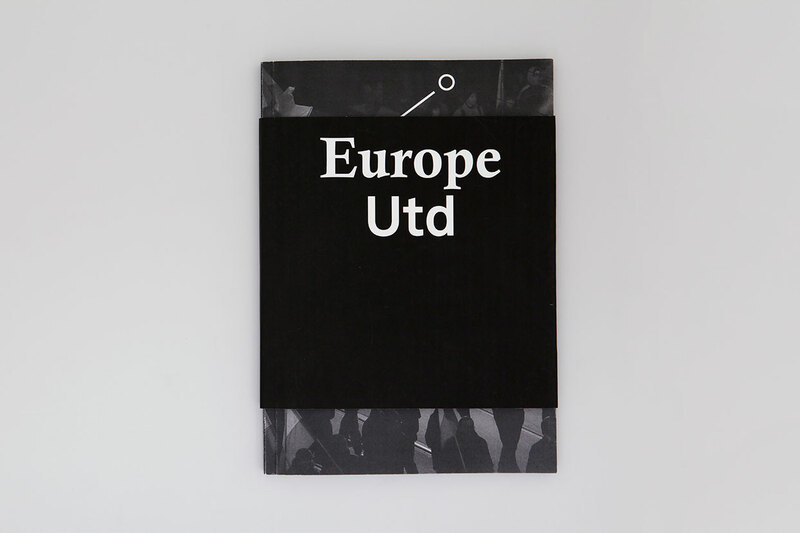 Europe Utd. 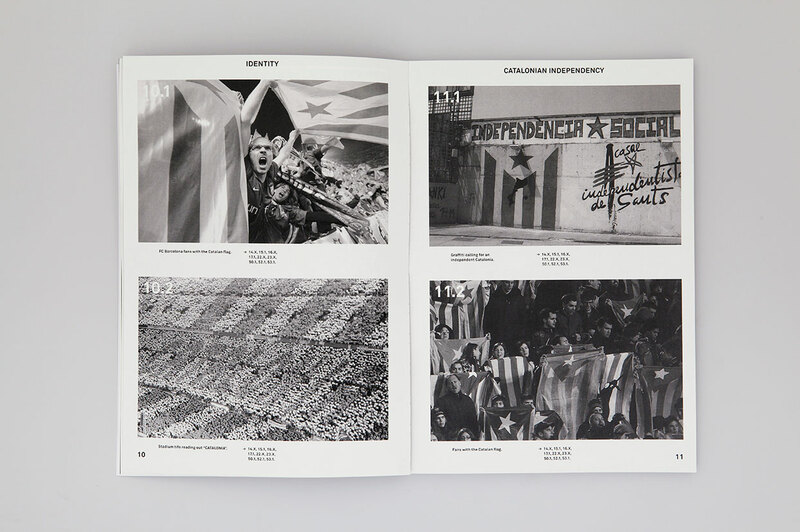 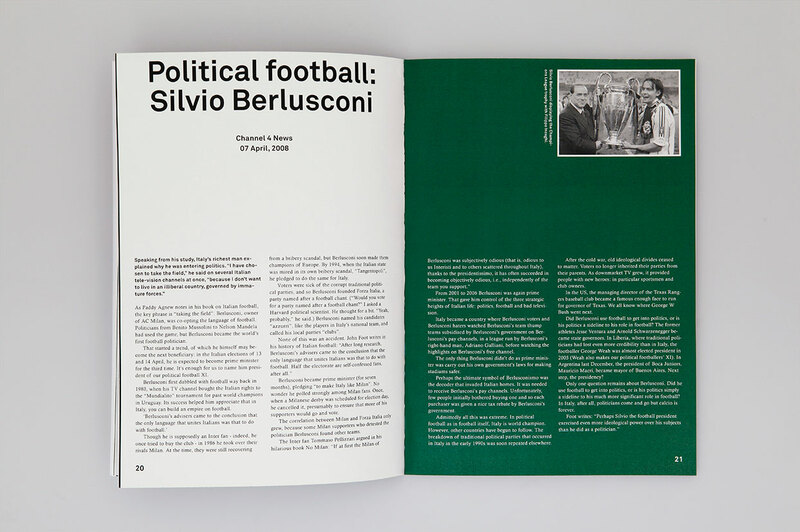 is an album of soccer-related imagery that deals with socio-economic issues such as nationalism, xenophobia, hooliganism, corruption and religion. 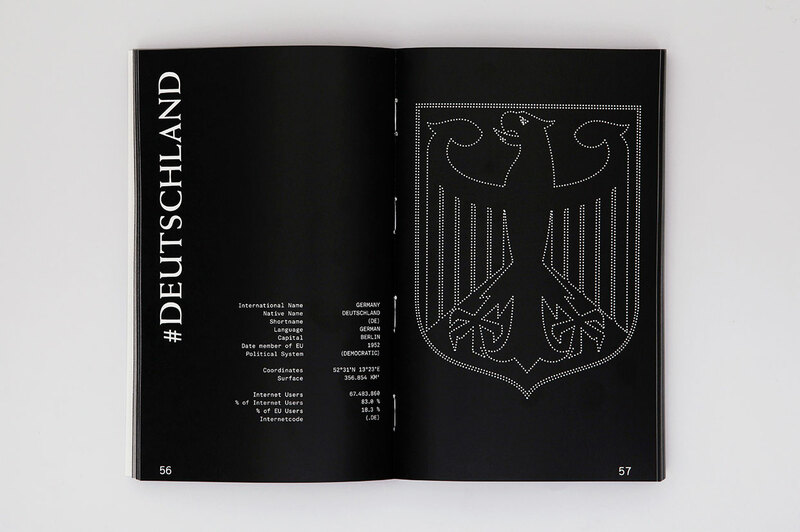 According to De Bruijn and Pyndt, soccer creates a common ground of understanding that allows for a comparison of the highly diverse cultures of the European member states. 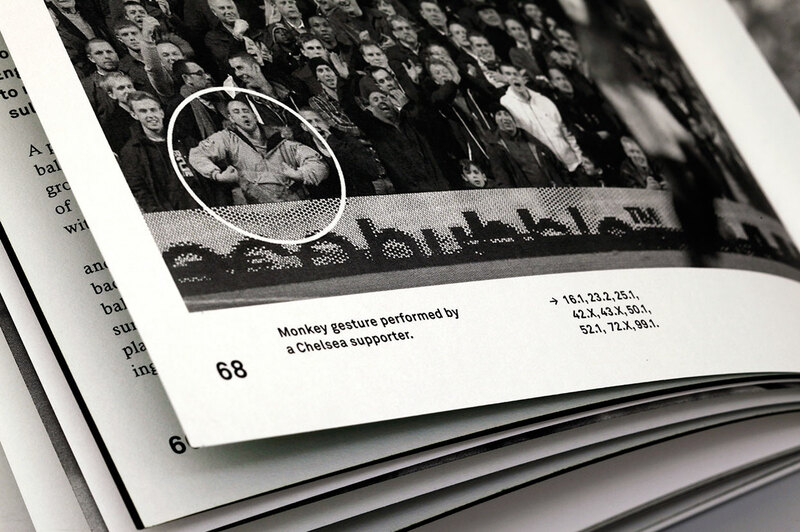 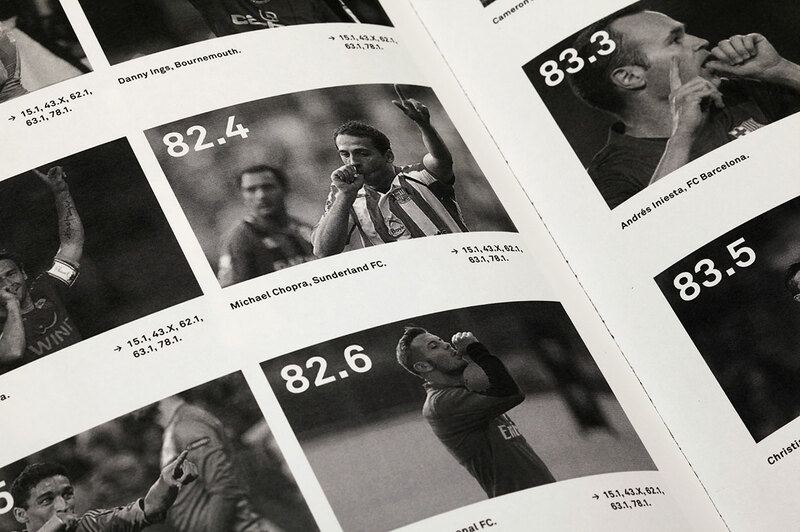 In their atlas, the authors illustrate the overlapping values of sports-related communities and lay bare the interconnections between soccer teams, executives and supporters around the world. 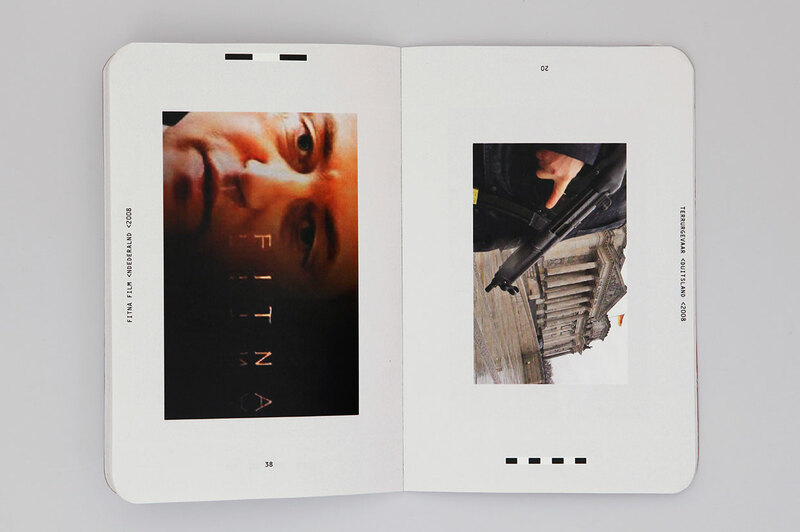 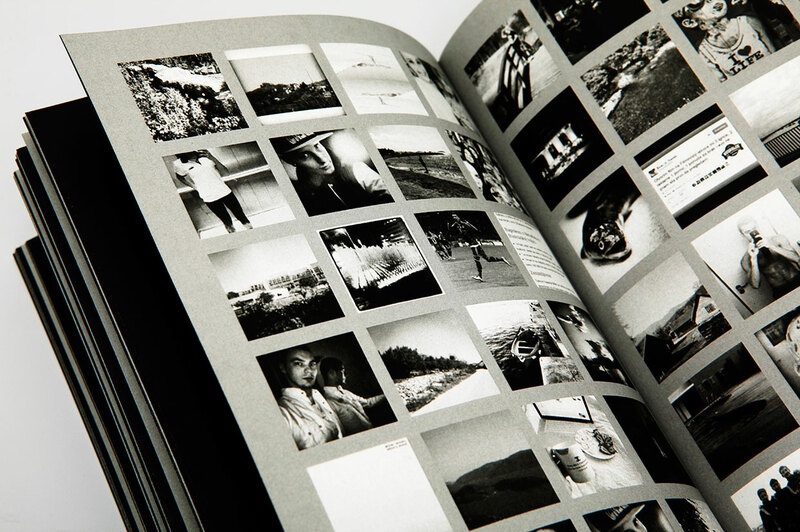 These connections were then added to the selected imagery in the form of page links, which create a dense network of thematically related topics. 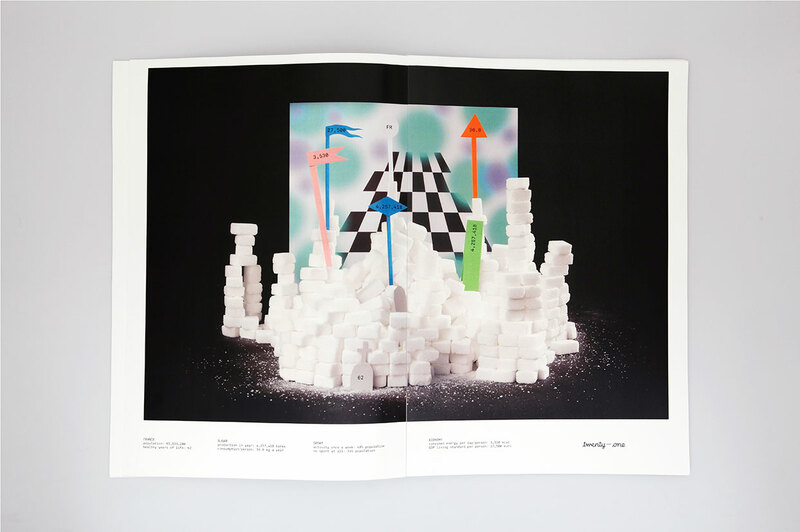 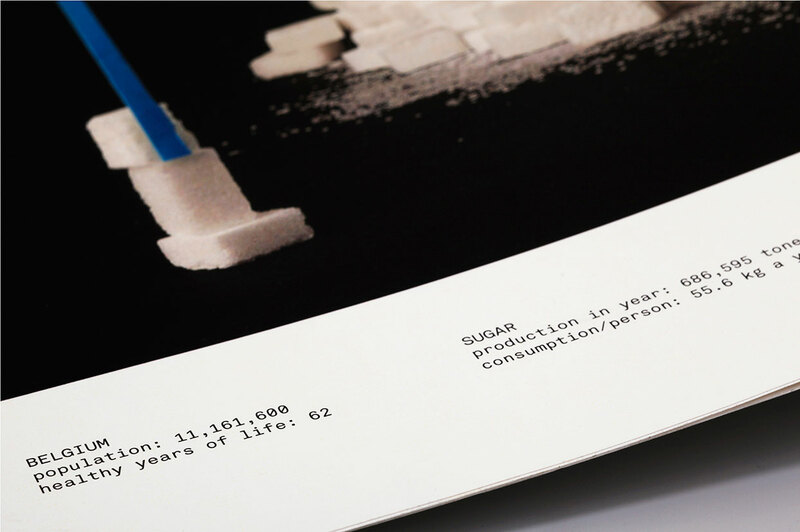 Tereza Rullerová’s Sugarlands not only portrays the amount of sugar consumed in each European country, but also reveals the economic importance of sugar as a luxury item. 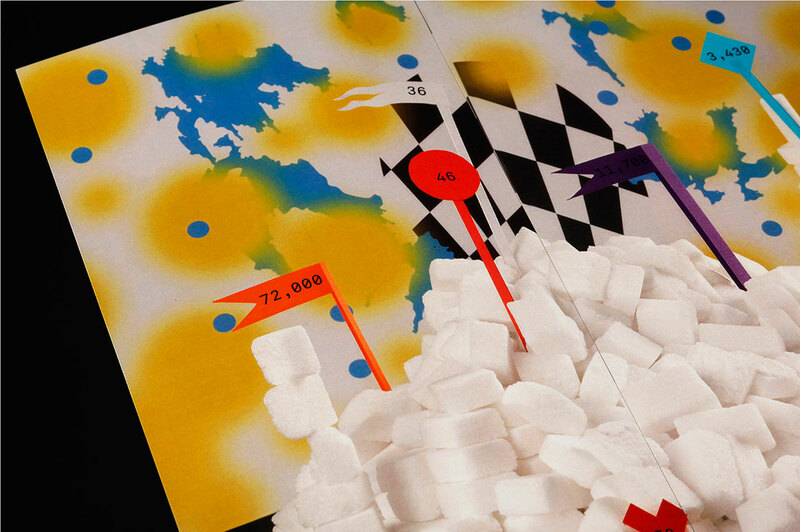 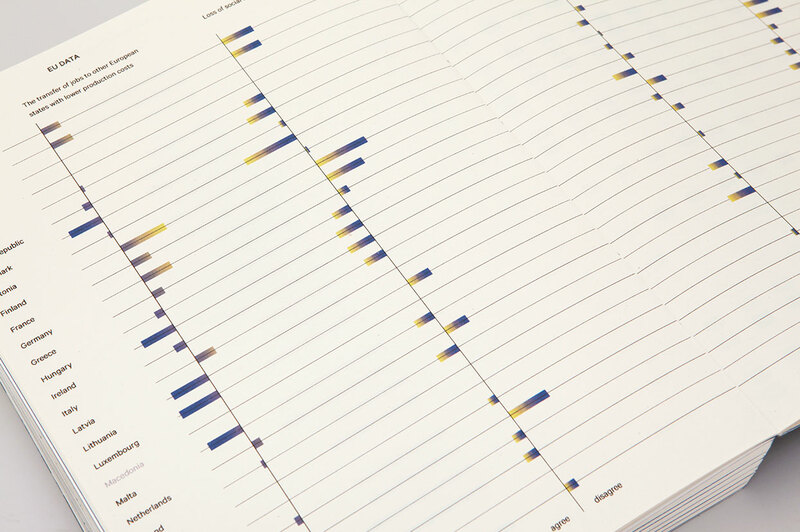 The atlas gathers statistics on sugar-related topics such as health, nutrition and food habits. 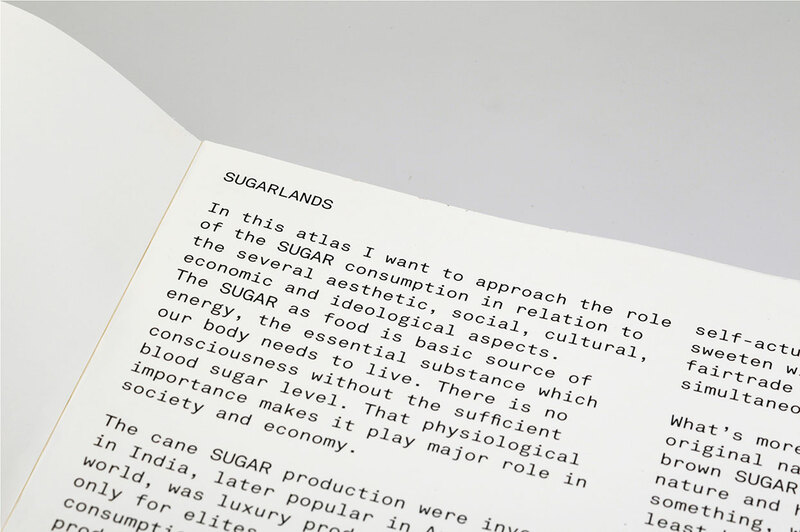 Moreover, the book also discusses the historical impact of sugar on the political landscape and its role as a “soma”. 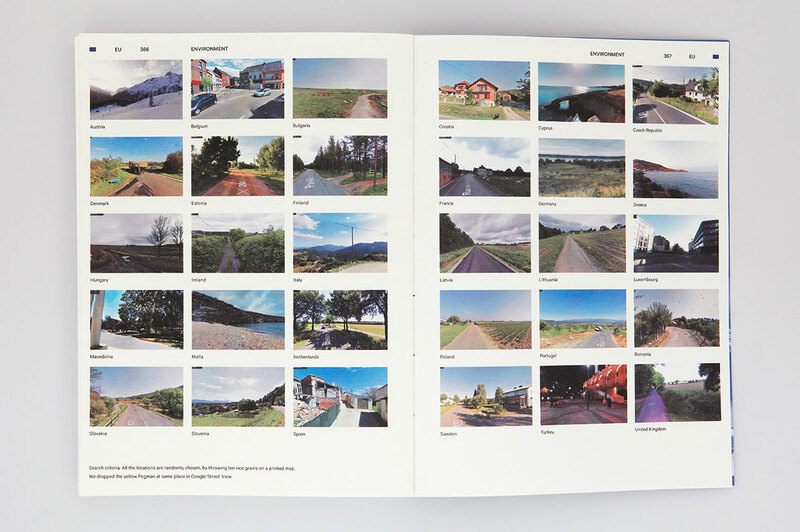 Rullerova coined the term Sugarlands and presents her findings in the form of 28 photographic sugar landscapes that refer to the individual countries using the visual appearances that are characteristic for each country. 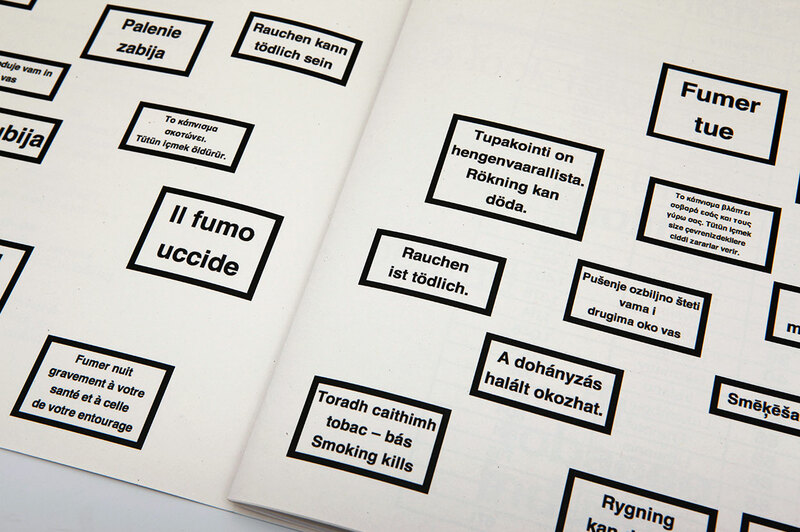 What happens to the tax revenues that governments collect from the tobacco industry? 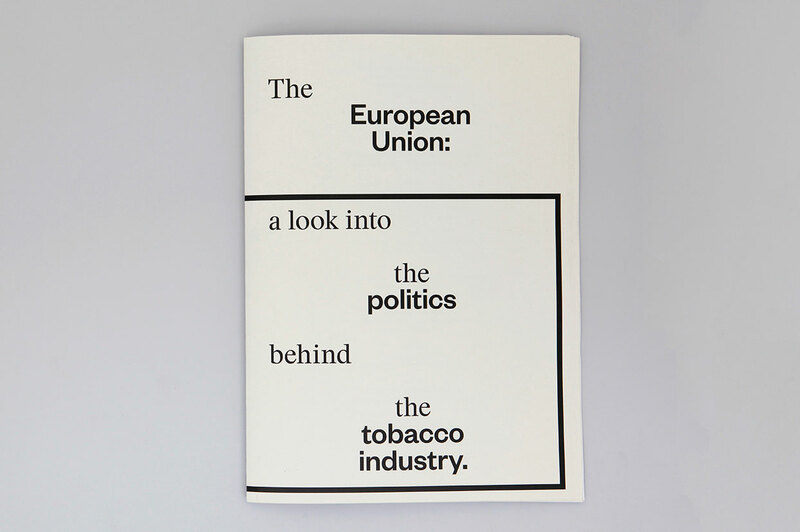 A Look Into the Politics Behind the Tobacco Industry offers a peek into European smoking ban regulations, tobacco taxation, health-related spendings and hidden political agendas. 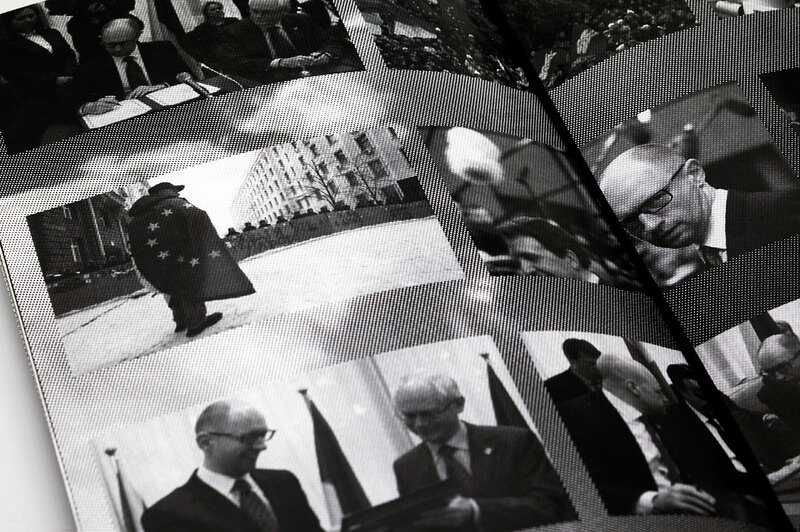 Da Costa’s documentation is an eye-opening example of how the EU’s primary ambition of providing first-class health care for its citizens can turn into an over-regulated, bureaucratic dilemma. 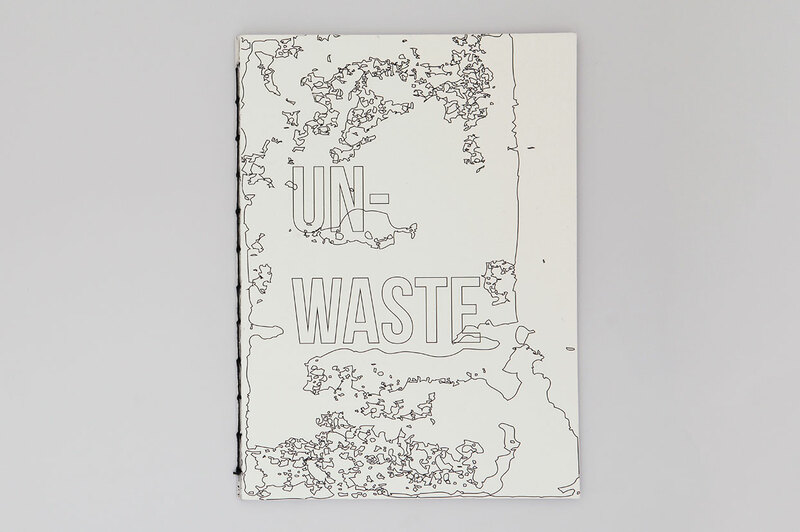 Unwaste presents a thorough investigation of waste generation in the EU, including what waste consists of and what happens to the waste we produce. 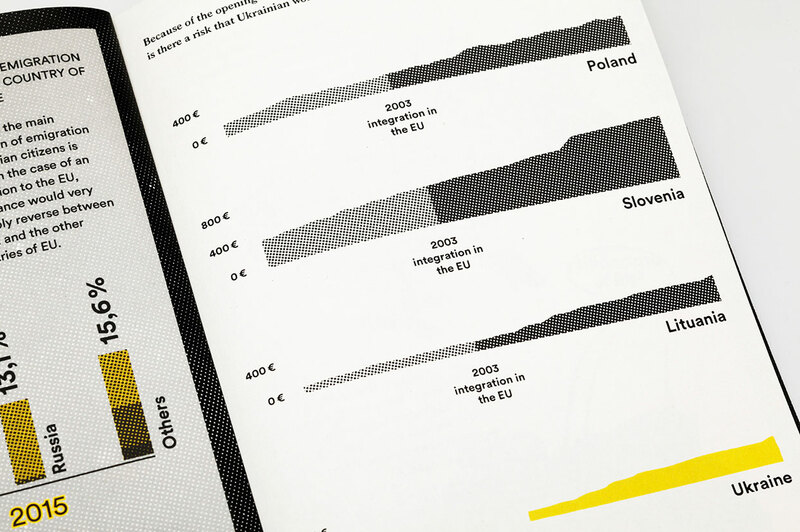 Wyrzykowska compares recent statistics to discover that the financial crisis has actually led to an increase in waste production in the European Union. 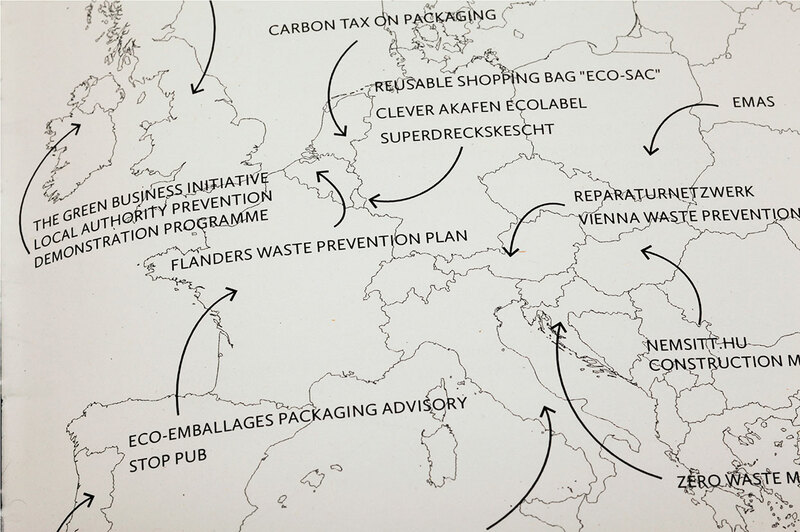 However, what is even more shocking is to discover that many EU member states continue to use landfill to dispose of their waste. 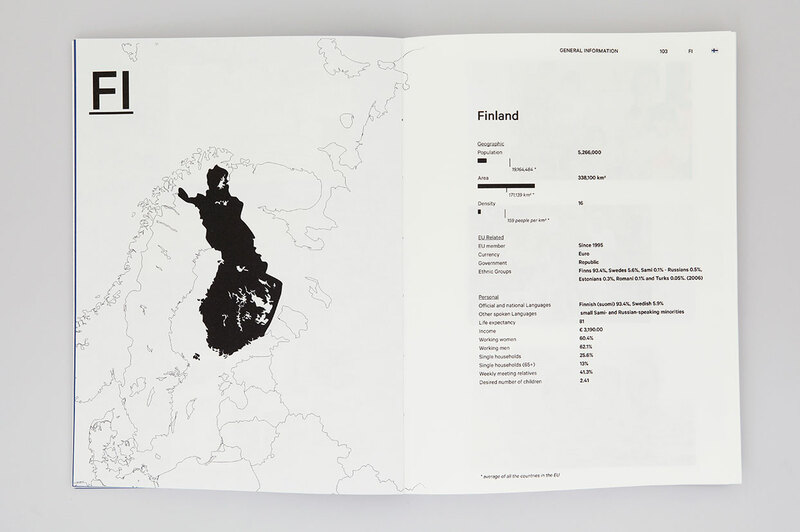 The author documents waste treatment throughout Europe, in various industries and offers an overview of the environmentally friendly plans that are currently being implemented to combat the production of new waste. 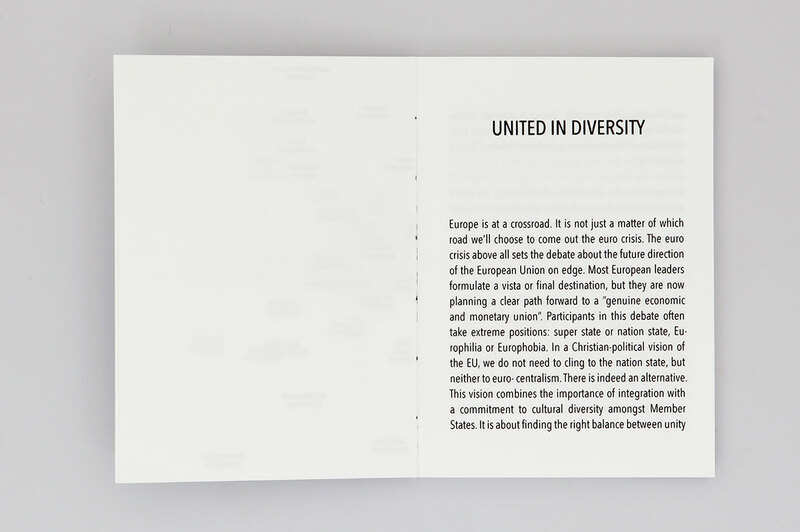 This passport-sized atlas discusses the true meaning of the EU’s official motto “United in Diversity”. 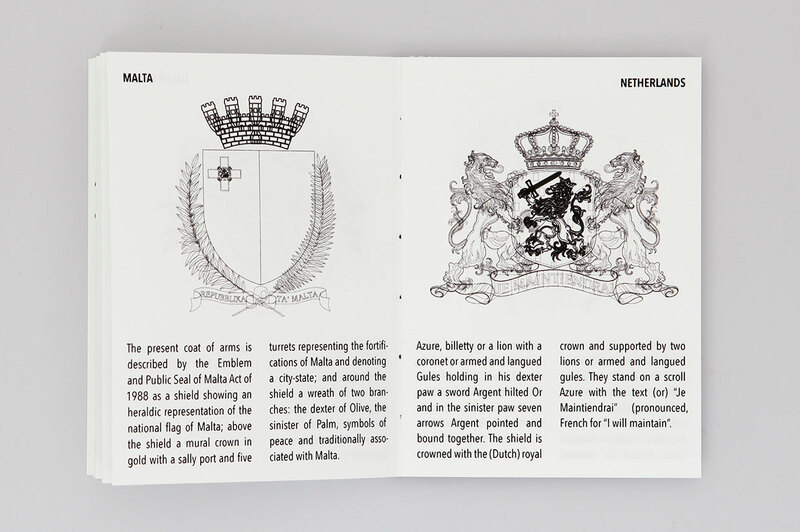 By using heraldic symbols, the atlas reveals both the importance of integration for peace and prosperity, and the necessity of autonomous, national decision-making to conserve distinctive cultural identities. 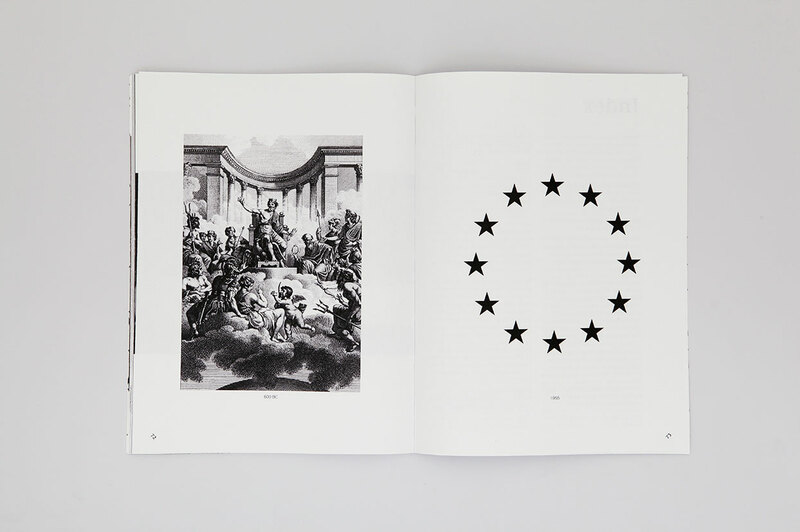 Modder’s book reminds us that the European Union operates on the premise of any healthy democracy, that of maintaining a balance between giving and receiving. 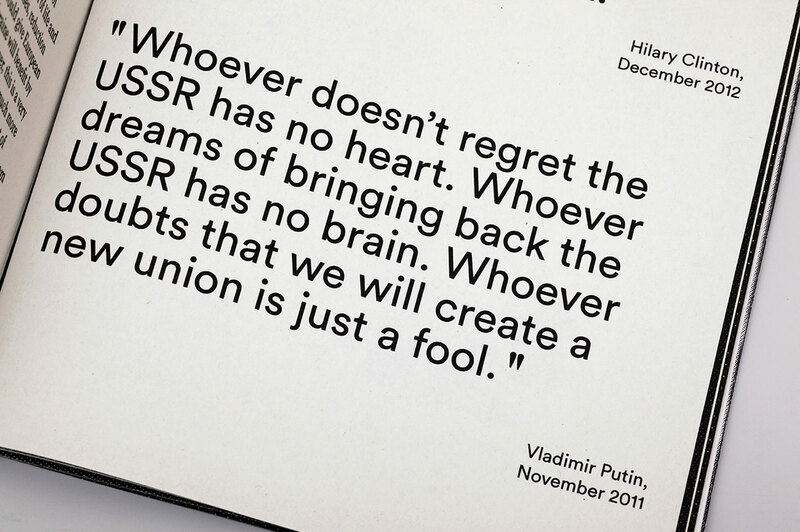 Freedom for the one implies commitment to the other, while privilege for the one implies responsibility to the other. 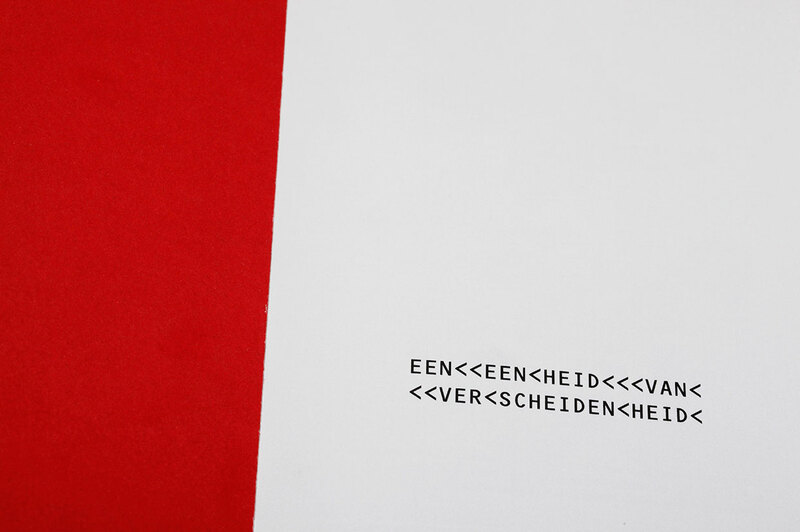 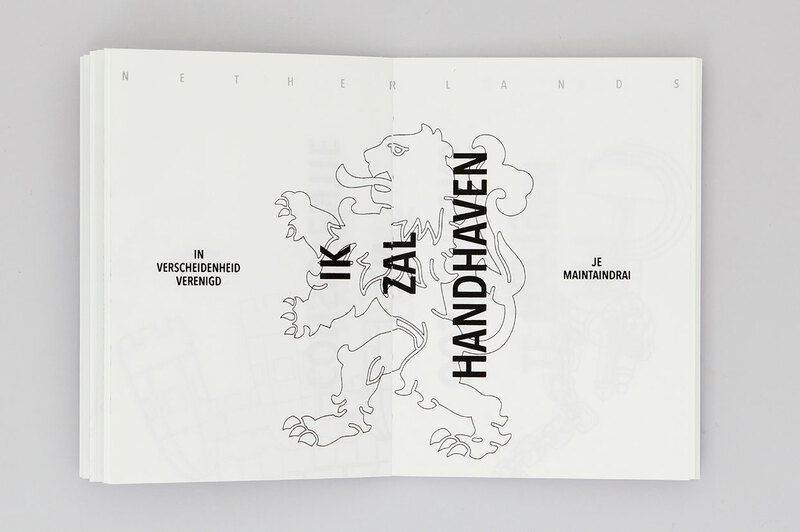 Een eenheid van verscheidenheid (A unity of diversity) is a flip-over atlas that can be read from both front to back and vice versa. 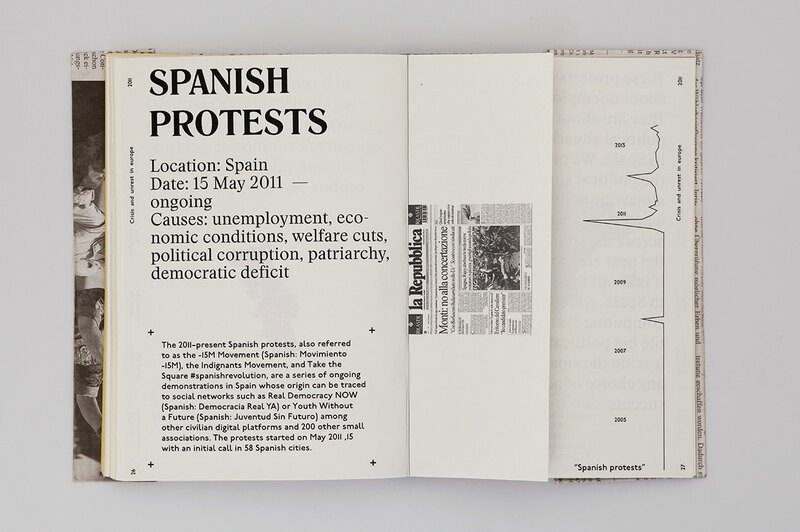 In one direction it displays news events related to the Netherlands while in the opposite direction it displays current affairs that affect the European continent as a whole. 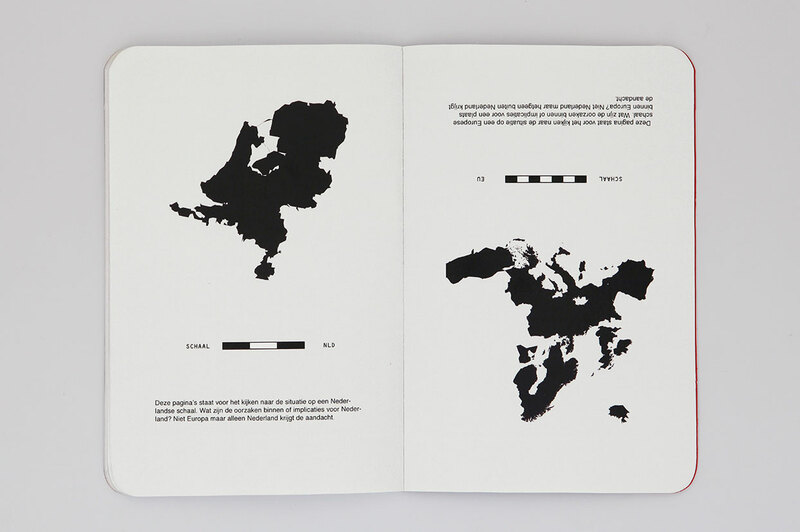 Kokken’s layout emphasises the interconnections between micro and macro levels, how incidents such as the eruption of Iceland’s Eyjafjallajökull volcano can lead to a total paralysis of European air traffic and how the increasing popularity of low-cost airlines affects cannabis consumption in Amsterdam.